Dr. Andrea Brisson has been in healthcare for over 30 years. As a leader in natural and alternative techniques, her vast knowledge of health, healing & rehabilitation brings an eclectic approach to the unique needs of her patients. 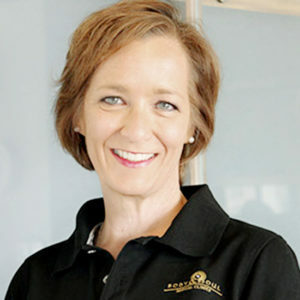 She began her career in Physical Therapy, holds a Doctorate in Chiropractic and is a Certified Naturopathic Physician, as well as a Chiropractic Certified Wellness Practitioner. She is specialized in holistic protocols that address pain, injuries, chronic fatigue, digestive issues, hormonal imbalances, food allergies, PMS, menopause, insomnia and depression among others.